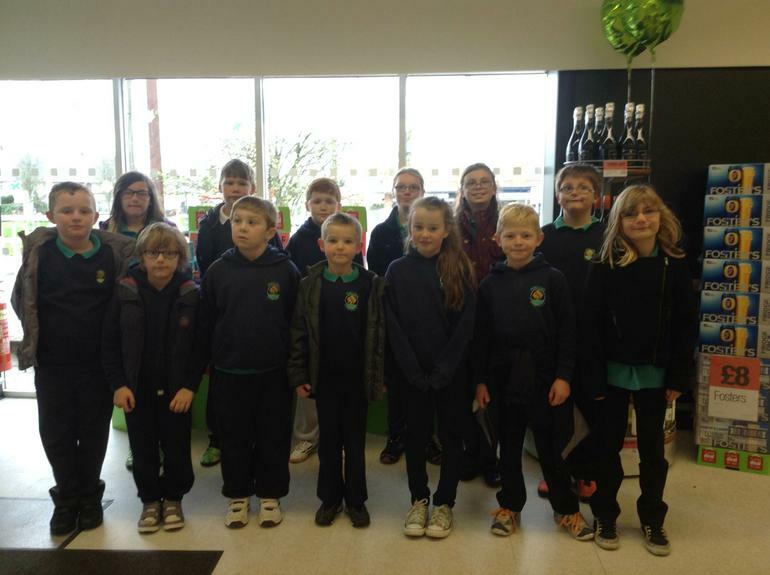 Last week some Key Stage 2 pupils went to the opening of the newly refurbished Cooperative Shop in Pencoed. The school buys all its Fairtrade fruit from the shop for the pupils to sell during “fruit tuck”. The pupils from the Eco Committee are responsible for the ordering and selling of the fruit.